More Music (CDs) from the musicians we work with will be available soon on this page. 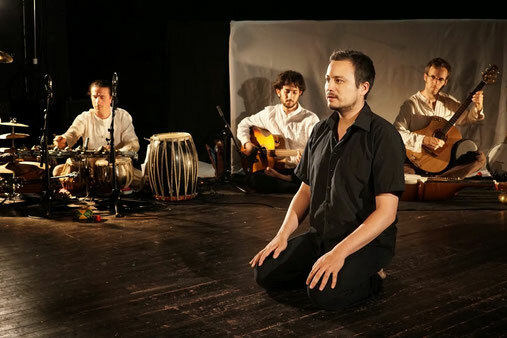 We will also present a selection of mediteranean music and music from cultures with a focus on rhythm. If we receive a possitive feedback for instructional material and compositions, we can also offer working material from different drumming cultures. 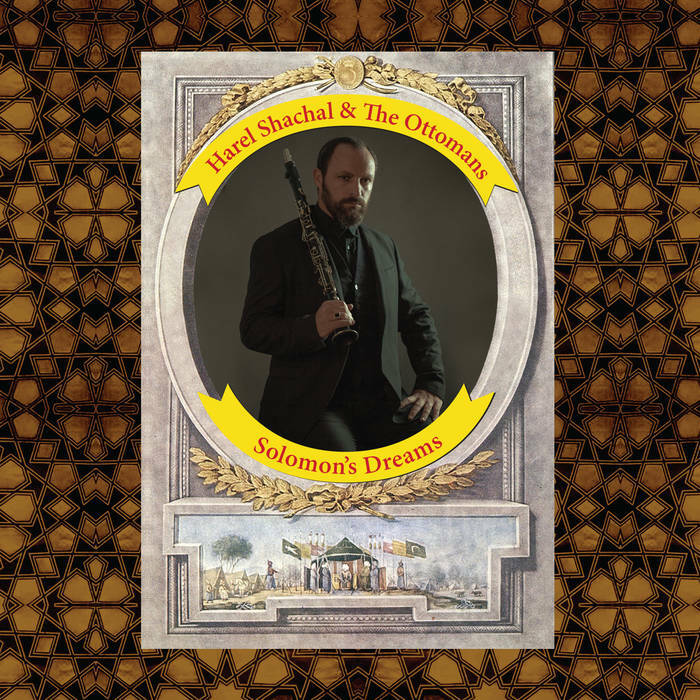 Middle eastern makam (melodic system) played by the clarinet, combined with a jazz-musician's outlook, gypsy-like fluidity and Mediterranean spices, were the mix that Harel Shachal had in mind when forming “Harel Shachal & The Ottomans.” He found unique musicians who shared his passion for middle eastern music and ottoman makams while possessing deep knowledge of western music. 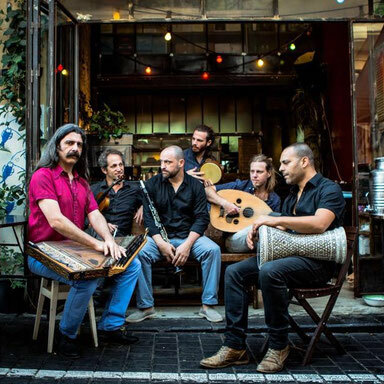 Performing weekly for more than 4 years in the heart of Jaffa's old Ottoman quarter, they've collectively mastered a new style of music. An Israeli fusion of old and new, east and west. This is the first album of the band, after five years of performing hundreds of live shows. The album was recorded live. Living in Tel Aviv for 4 month, I had the chance to learn with so many great musicians. One of the best experiences I had, was to join Harel's Makam Workshop and play the closing concert with them. Since 2006, the Pang Pung Ensemble has been exploring Eastern and Asian cultures through music, dance, storytelling and shadow theater. Christophe Moure: tale and puppet manipulation of the shadow theater. 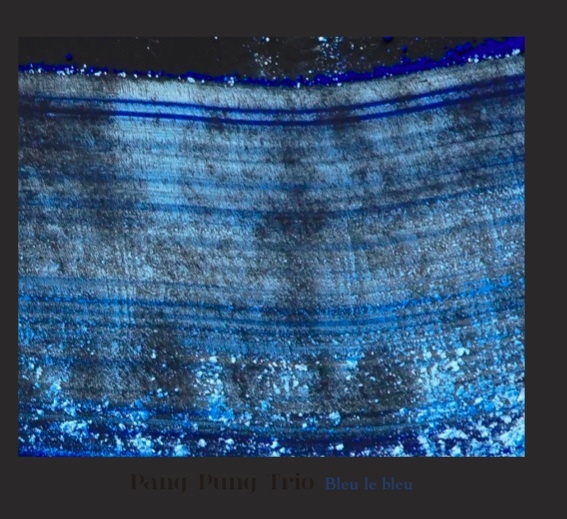 Acoustic instrumental compositions inspired by the music of India, Greece and Turkey.